When an individual is saved, he becomes a member of the body of Christ (1 Corinthians 12:13). Because he is united to Christ and the other members of the body in this way, he is therefore qualified to become a member of a local expression of that body. Although Scripture does not contain an explicit command to formally join a local church, the biblical foundation for church membership permeates the New Testament. Membership Classes are offered several times each year. In our Membership Class you will learn about our church's history, the Evangelical Free Church of America, our statement of faith and core values, and the direction of Maywood to become a people who reach people for Christ. In our Baptism Preparedness Class, you will explore what baptism is, a brief history of baptism in the Bible, as well as who may be baptized, when one is to be baptized, and where and how one is to be baptized. We as a church believe that baptism should be by immersion, and in this class you will learn some of the reasons behind that belief. These classes and baptism services are offered several times throughout the year. A special time is our summer baptism at the river and all-church picnic. 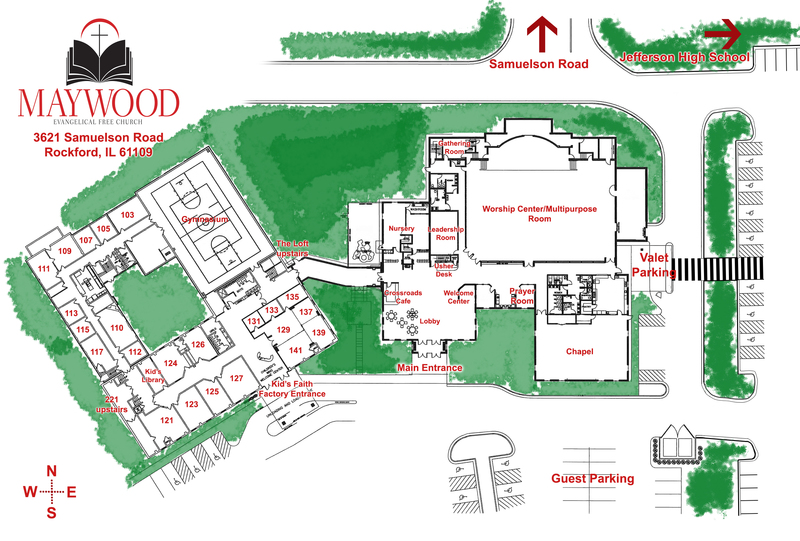 Want more information about becoming a member of Maywood or do you want to be baptized? Fill out this form and someone from the church office will contact you.